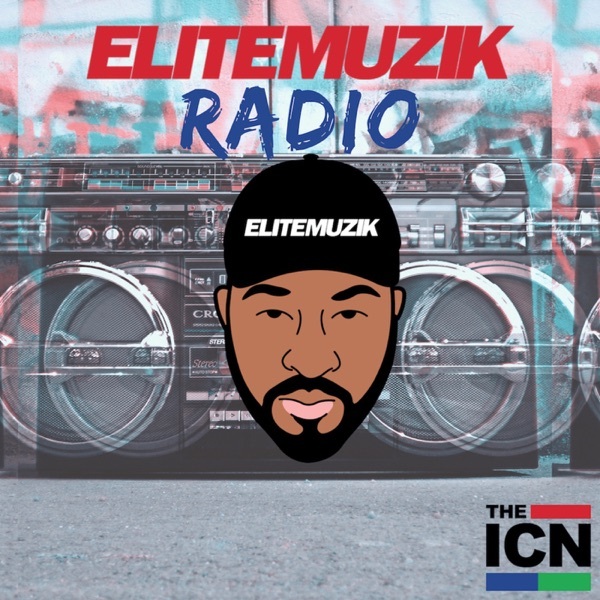 Fresh off last weeks break Elite Muzik Radio returns this week with Episode 88, featuring R&B tracks from the likes of Che Ecru, Eli Sostre, Mabel, Ravyn Lenae, Maurice Moore, Xavier Omär and others. Send us your feedback online: https://pinecast.com/feedback/elite-muzik-radio/82008412-630c-4738-8225-c7f8a6039e6e This podcast is powered by Pinecast. Try Pinecast for free, forever, no credit card required. If you decide to upgrade, use coupon code r-1aea92 for 40% off for 4 months, and support Elite Muzik Radio.